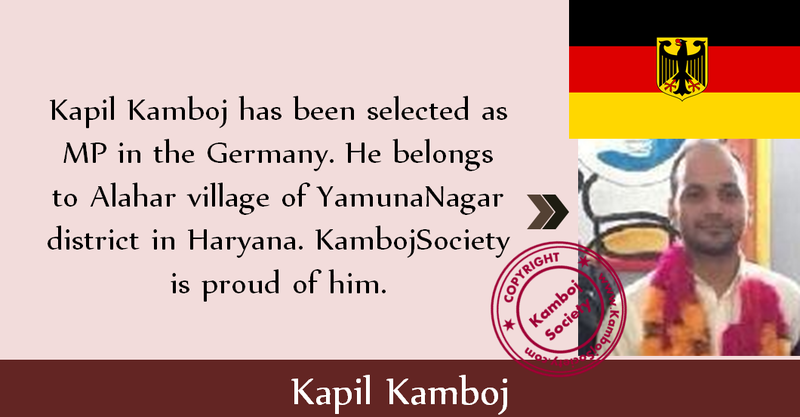 Kapil Kamboj has been selected as MP in the Germany. 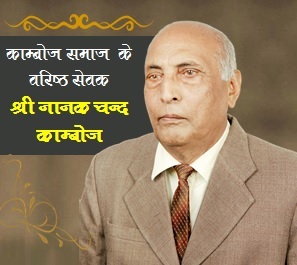 He belongs to Alahar village of YamunaNagar district in Haryana. 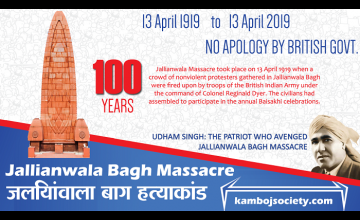 KambojSociety is proud of him. When his mother heard the news she was very happy. �Every villager of village Alahar is very happy and proud for him.